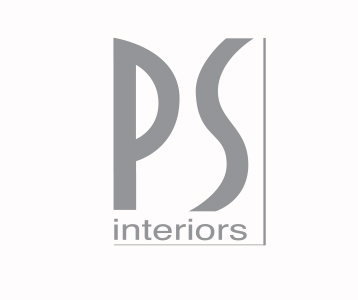 PS Interiors was established in 1985. 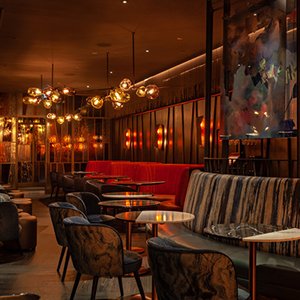 The main criteria of the company has always been to supply contemporary contract furniture and lighting for commercial and residential interiors and exteriors. Our work is not just limited to the UK & Ireland. 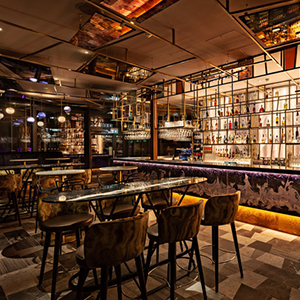 We are privileged to have supplied some of the most prestigious hotels, bars and restaurants in the world. We pride ourselves on the quality of not only the products that we supply, but also the high standard of customer service. 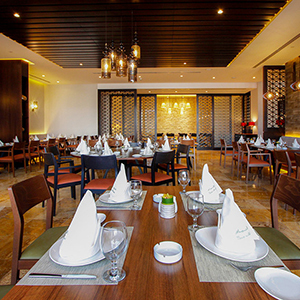 PS advise, source and deliver products of a wide variety of specifications, including custom made furniture. Our website displays the extensive collections, however we are also able to assist sourcing special products if a full furniture package is required. We also provide an installation service to take away the worry of at least one part of a project.